The VLPB successfully applied for a project entitled The Discovery toolkit for small RNA’s, relevant to plant breeding. After granting this project an extension project has also been awarded by the TKI U. These projects allow the development of a small-RNA-seq pipeline for identification and mapping of small RNA types. In two years a prototype pipeline will be made available to the VLPB members and associated members. Recently small RNA has increasingly gained attention as a key regulator of molecular processes in living organisms. This renewed interest was mainly sparked by the discovery of miRNA and other important non-coding RNAs, as well as the development of transcriptomics technologies such as microarray technology and next-generation sequencing (NGS). The exact function and biological relevance of most known small RNA species, is largely unknown. Yet, since many small RNAs are emerging as essential regulators of numerous biological processes, there is an increasing desire to study their expression in parallel with that of mRNAs and long-non-coding RNA. 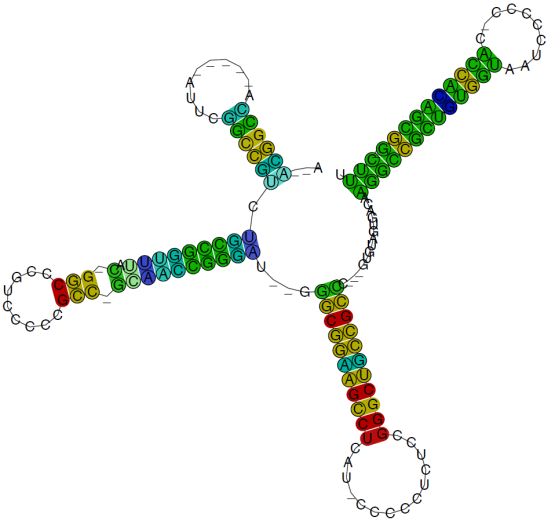 NGS technology has opened the door to the discovery of new types of RNA. It is plausible that such types of RNA make a major contribution to agricultural traits.